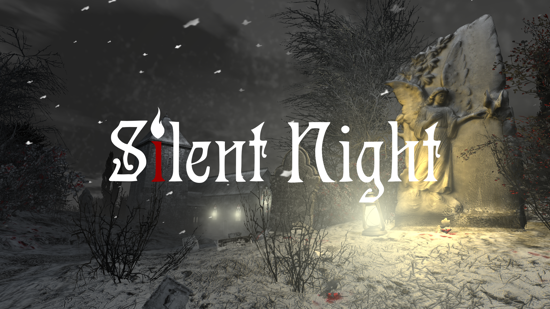 Silent Night - A Ghost Story for Christmas is a spooky festive tale, set at Northfield Church during an endless Christmas Eve. Beyond the Church, the Carrion Woods await, where the wood-dwellers still haunt the pines and rocky places. Nigel Danvers, ghost-hunter, encounters the spirits that rise when the North Wind doth blow, bringing heavy snow.